Buying vs. Renting: Which Is Cheaper? Good news for potential homebuyers! The results of the latest Rent vs. Buy Report from Trulia show that homeownership remains cheaper than renting with a traditional 30-year fixed rate mortgage in the 100 largest metro areas in the United States. This includes many cities in North Carolina, including Wilmington! 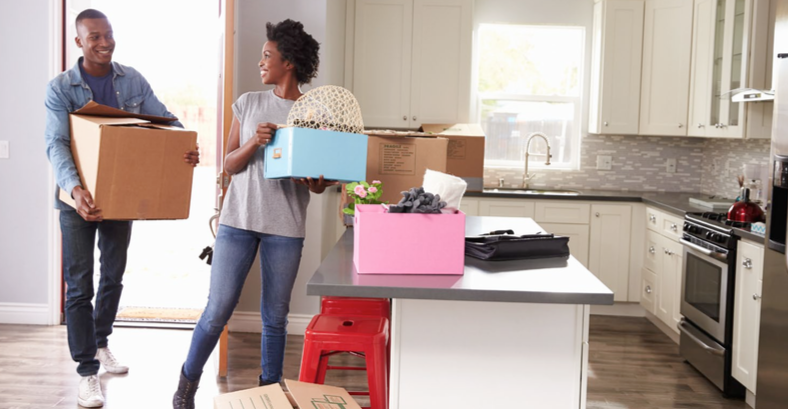 Many people put off buying a home because they think they’ll save money by renting, or that they don’t have enough saved up for a down payment. For many people, however, buying is actually cheaper, even in the short term. 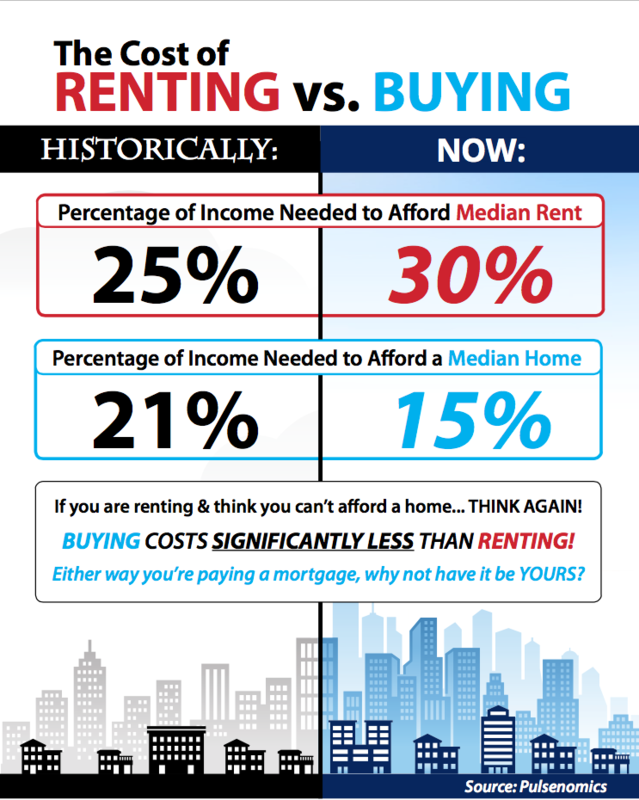 This chart shows the advantage of buying over renting quite nicely. Buying a home makes sense socially and financially. If you are one of the many renters out there who would like to evaluate your ability to buy this year, let’s get together to find your dream home. Contact Coastal Realty Connection and let’s get started!